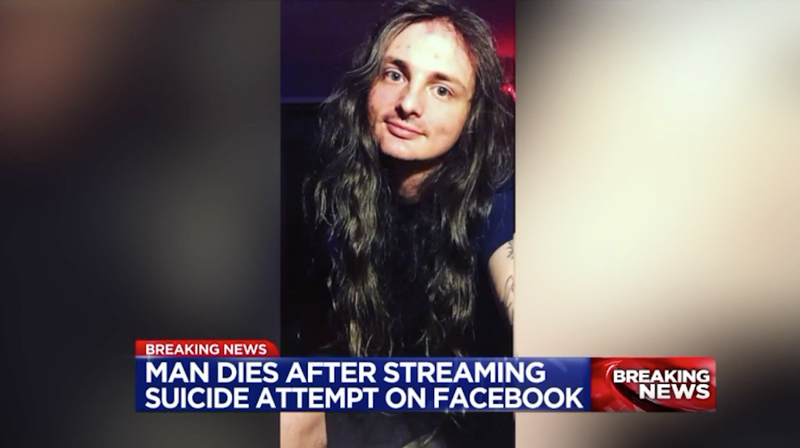 A man named Jared McLemore died in the hospital after setting himself on fire outside a Memphis bar just after midnight on Saturday. McLemore was a well-known musician in the area, and it seems that this act was directed towards his ex-girlfriend, towards whom he had a violent history of domestic abuse. WREG reports that McLemore had threatened to murder his ex on several occasions and was arrested for choking her in 2016. She successfully got a restraining order against him, but he persistently ignored it. McLemore doused himself in kerosene then set himself on fire in the parking lot across the street from a bar called Murphy’s where his ex-girlfriend was working, then ran inside the establishment. The smell of kerosene was intense, according to Koehler, and a number of people rushed to put the flames out with shirts. Pitchfork reports that one man was treated for serious burns sustained while trying to get the lighter out of McLemore’s hand. McLemore was rushed to the hospital, where he died.